Michael Essien is currently playing for AC Milan but he made his name playing for Chelsea, where he spent nearly a decade. He is a strong midfielder with an aggressive style of play. His contributions to club and country have made him one of the better known African players playing in Europe. There are always facts about a player that even the biggest fan may not be aware. I will be looking at the 5 lesser known facts about Michael Essien. Due to his tough tackling and high tempo, Essien’s strong physical presence in the midfield has given him the nickname of “The Bison”. He is currently playing for AC Milan and will be putting that nickname to a test during this upcoming Serie A campaign. 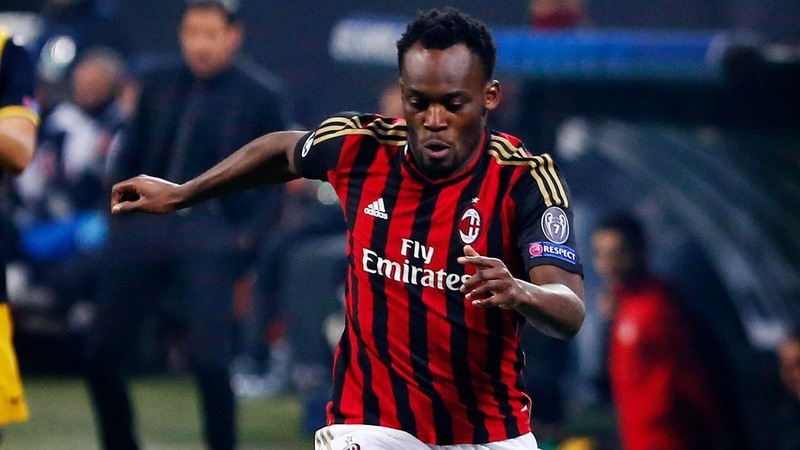 Essien was born in Ghana and represents the Ghana national team in international football. After his five year stint in France, playing for Bastia and Lyon, he acquired French citizenship. So he currently holds dual citizenship for Ghana and France. When he first joined Bastia, Essien wasn’t a regular on the starting 11. He was seen as a role player and someone on the fringes of the squad. An injury to one of the midfielders on the team forced the coach to use Essien and he took that opportunity and never looked back. During his final season at Lyon, Essien collected 11 yellow cards. He was tied for second worst in the league that year. Having said that he was voted Player of the Year by France’s National Union of Professional Footballers, which is a sign of how great of a midfielder he is and the impact he has on his team’s game. The relationship with his father has been a strange and difficult one. He was raised by his mother and never had a father role model during his upbringing. His father has claimed that he lives in a hut with no conditions and that his son has turned his back on him. 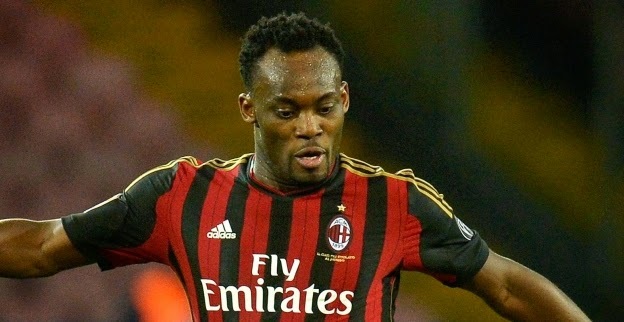 Essien has denied these claims and said that he has bought his dad a car and house. The disputes between the two have lasted many years and are nowhere near the point of closure.